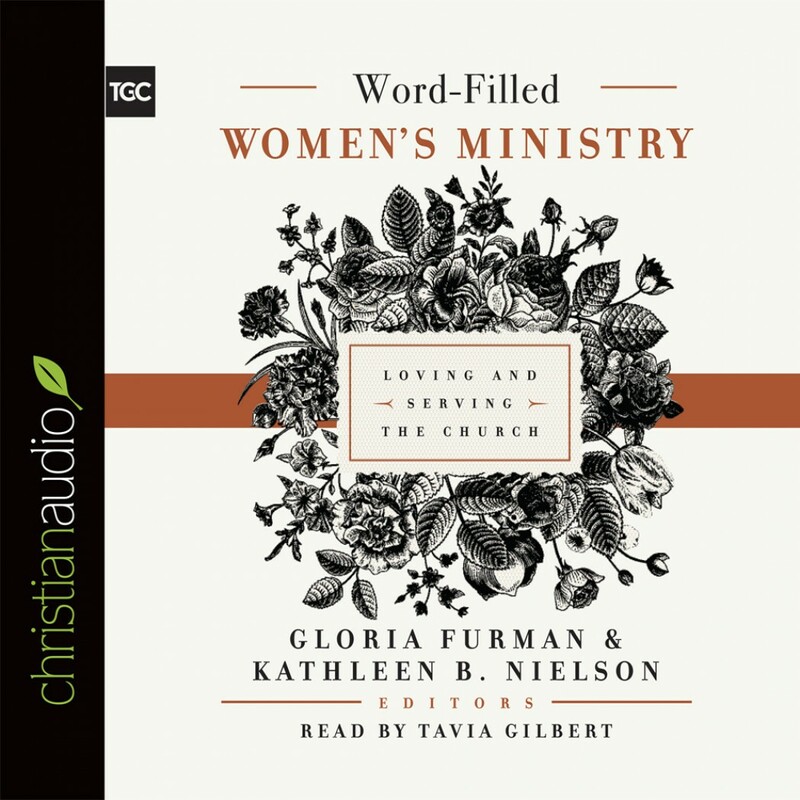 Word-Filled Women's Ministry By Gloria Furman Audiobook Download - Christian audiobooks. Try us free. The Bible is clear that women as well as men are created in God's image and intended to serve him with their lives. But what does this look like for women in the church? Helping church leaders think through what a Bible-centered women’s ministry looks like, this collection of essays by respected Bible teachers and authors such as Gloria Furman, Nancy Guthrie, and Susan Hunt addresses a variety of topics relevant to women. Whether exploring the importance of intergenerational relationships, the Bible’s teaching on sexuality, or women’s roles in the church and the home, this book of wise teaching and practical instruction will become a must-have resource for anyone interested in bolstering the health and vitality of Christian women in the context of the local church.